At Advanced Dental Care, we believe that prompt treatment for periodontal disease is important for overall good health. It is estimated that nearly half of all adults suffer from periodontal disease (also called Periodontitis and Gum Disease). 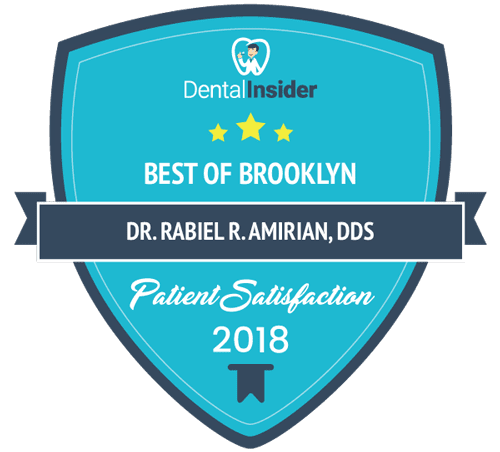 Whether in the beginning or more advanced stages of the disease, Dr. Amirian and his colleagues offer periodontal therapy in his Brooklyn dental practice. The word periodontal means “around the tooth”. Periodontal disease attacks the gums and the bone that support the teeth. Plaque is a sticky film of food debris, bacteria, and saliva. If plaque is not removed, it turns into calculus (tartar). When plaque and calculus are not removed, they begin to destroy the gums and bone. Periodontal disease is characterized by red, swollen, and bleeding gums. 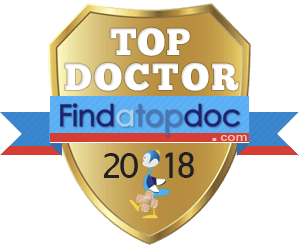 Most people are not aware of it because the disease is usually painless in the early stages. Being a progressive disease, periodontitis slowly destroys the jawbone and connective tissues, causing teeth to shift, become loose, and eventually fall out. If you suspect the onset of periodontal disease, it is imperative that you seek treatment immediately, as the condition will only progress if left untreated. 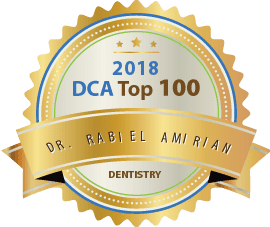 Certified in Laser Dentistry, Dr. Amirian affords his patients the added benefit of advanced periodontal procedures, gum surgery, and gum lifts, using soft tissue lasers and Laser-Assisted New Attachment Procedure (LANAP) technology. Laser periodontal therapy is an ideal solution for patients who are anxious about dental treatment; it provides increased precision, safety, and comfort with numerous benefits, including a decreased need for stitches and anesthesia as well as minimal bleeding. Laser dentistry also decreases the risk of bacterial infection and helps wounds heal faster. Scaling and root planing – the gum pockets will be scraped and cleared of any tartar buildup or bacterial infection, and the area will be treated with an antibiotic, either Arrestin. This procedure can be performed with minimal evasiveness using LANAP or can be executed using traditional methods. Tissue regeneration – bone and gum tissue growth can be stimulated using grafting techniques to regenerate lost density due to periodontal disease. Pocket elimination surgery – when gum pocket become excessively large, surgery will be performed to decrease the gap between the tooth and gum. The soft-tissue laser or traditional surgical methods can be used for this procedure. Tooth extraction and dental implant surgery – if periodontitis has progressed and bone loss is significant, the tooth or teeth may need to be extracted and a dental implant may need to be placed to prevent more bone loss. After periodontal treatment is performed, the dental team will treat the gums with antimicrobials called Arrestin, which is placed under the gum line to prevent the progression of gum disease and kills bacteria residing under the gum tissue. 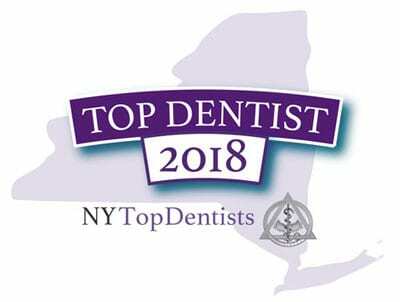 If you are interested in the benefits of laser dentistry to treat periodontal disease and would like to learn more about how our Brooklyn practice is on the cutting-edge of periodontal treatment, contact us today!